You Breed M, We Kill M! 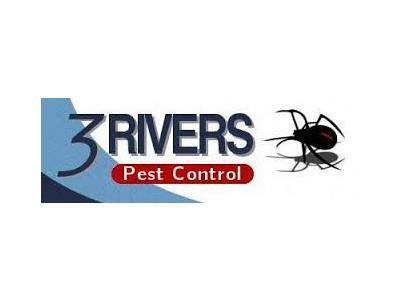 3 River Building and Pest Inspections provides perfect services for home buyers, offering detailed reports, photos and incorporating infrared thermal imaging to the report. You make 1 call to their friendly staff. Annual reminders are sent out that a report is due for your warranty to be kept up-to-date. Easy to read informative reports with photos are produced. 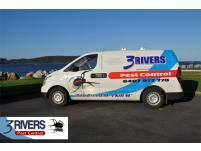 Maintenance – doors, windows, guttering, down pipes, bathrooms, toilets and general appearance. 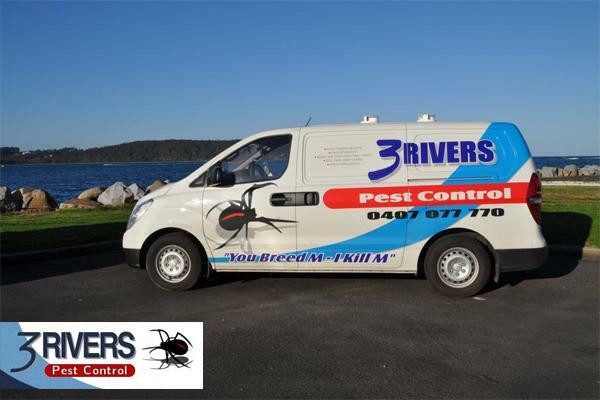 3 Rivers Pest Control specialise in new homes or extensions under construction with accreditation to most physical termite barriers or soil barrier treatments in accordance with Australian Standards.